Every Monday after school (2:50-3:50pm) in Class 4 with Mr McCallan and Miss Earley. 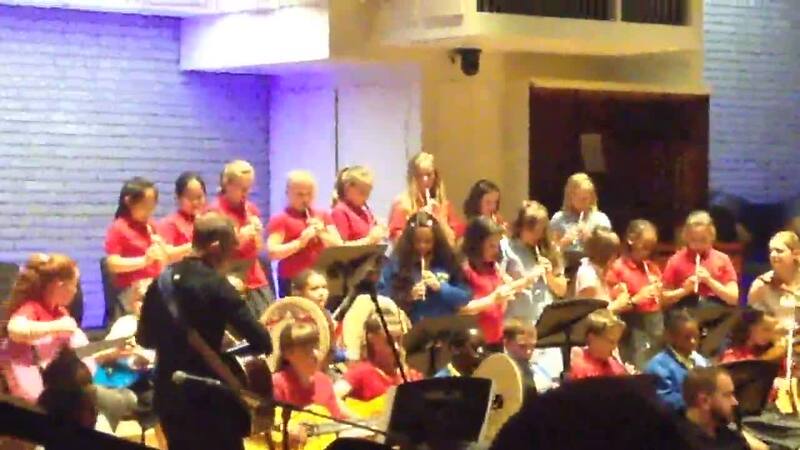 Tin whistle, guitar and fiddle lessons. Why not continue your music tuition outside of school? Tara - O'Carolan CCE at St John's Parish Centre, Chequers Road, Chorlton. Lessons available in tin whistle, flute, fiddle, drums, bodhran, banjo, piano, piano accordion and button accordion. Band practises are held at Chorlton Irish Club on Monday evenings. Well done to all the members of the Irish Music Club 2016 for a fantastic year! Miss Earley was very proud to celebrate the end of the year with such talented young musicians at the Royal Northern College of Music. The musicians performed as part of the Wythenshawe Irish Music Collective once more and were excellent! A huge well done for those who performed and let's look forward to many more performances next year as the children continue to have lessons with Mr McCallan and Miss Earley. On the 17th March, the Irish Music Club members celebrated St. Patrick's Day at Wythenshawe Forum along with many other Wythenshawe schools. It was an excellent opportunity to showcase everyone's hard work and it was lovely to see so many children playing instruments. 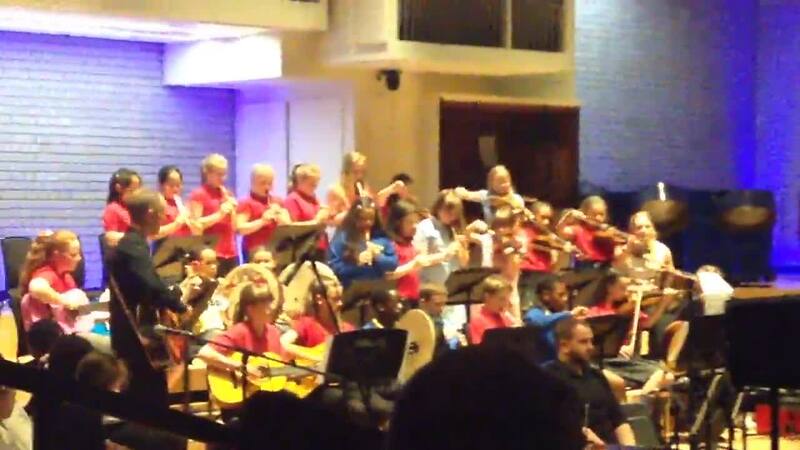 Button Lane and Sandilands pupils performed collaboratively a set of jigs, a march and a brilliant set of polkas that got everybody clapping! We had fun singing songs and joining in set dancing as well as watching talented dancers from our local area. We can't wait to continue this tradition next year. Well done to everybody that took part. On the 16th March, the whole of Year 3 and the Irish Music Club members went along to the Town Hall to take part in the Irish Festival. It was a fantastic day full of singing, dancing and learning to play the fiddle, tin whistle, bodhran and ukulele. Everybody enjoyed the festivities and we can't wait for next year! Well done especially to the Irish Music Club children who performed brilliantly in front of a very large and impressed audience! 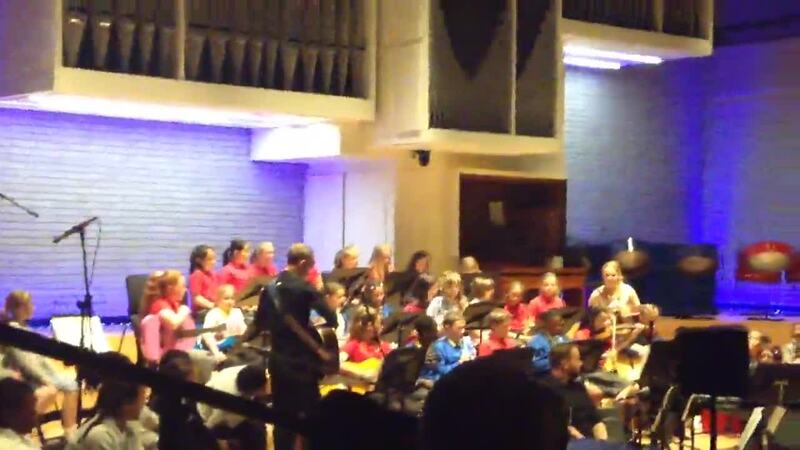 Also, take a further look at http://www.irishtv.ie/out-about-manchester-89 where our children were filmed playing music for Irish TV's 'Out and about in Manchester' with Martin Logan and listen out for Miss Earley's special mention! Miss Earley & children from our Irish Music Club visited Sandilands for their first practice together. They played as part of a large Ceili (pronounced kay-lee) band, playing polkas & jigs. 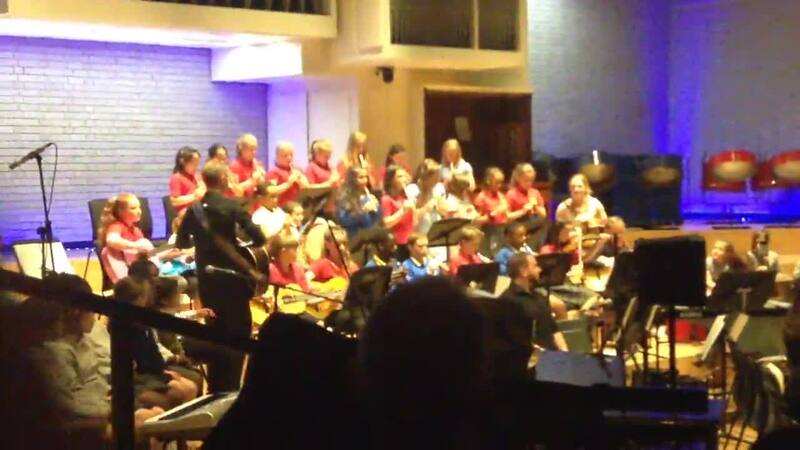 It was absolutely fantastic and Miss Earley & Mr Sanderson of the One Education Music Service were very proud indeed!! We can't wait to go again and to perform at the Forum on St. Patrick's Day! Have a listen to the clip above. Jess (keyboard) and Shanae (whistle) practiced together to create their first duet. Have a listen! Jess began learning her new jig 'Rose in the Heather'. Here's a clip of her first attempt which even includes playing a roll! Well done Jess! The Irish Club held a Christmas party where we enjoyed eating Tayto's, Kimberley biscuits and drinking red lemonade. We even had our own ceili dance and played party games like musical chairs, to Irish Music. We all had a fantastic time! Everybody tried out a new tune called 'Sally Gally'. For a first try, they don't sound too bad at all! Well done! The children really enjoyed performing at the Carols round the Tree concert. They played a number of Christmas Carols on their tin whistles to parents and the rest of the school. Miss Earley was very proud of them! For children who have lessons with Miss Earley & Mr McCallan, or for children who are interested in joining the Irish Music Club, feel free to leave friendly messages here for each other & Miss Earley to read! One thing that motivates me to work hard on Mondays is knowing that at the end of the day the irish music club will be joining together to play wonderful music that in the end sounds amazing!! My favourite song is Rattlin' Bog. I just love the sound you all make. It makes me want to dance an Irish jig and reminds me of all the holidays I have spent in Ireland. I love the sound you all make. It's brill! It makes me want to do a jig! Keep it up! What an enthusiastic group you are! I love the Irish Gaelic sound. It reminds me of the holidays I have spent in Ireland. I loved the Irish festival it was the best thing I've done all week! Now I can play a violin, tin whistle, guitar, recorder and a ukulele! 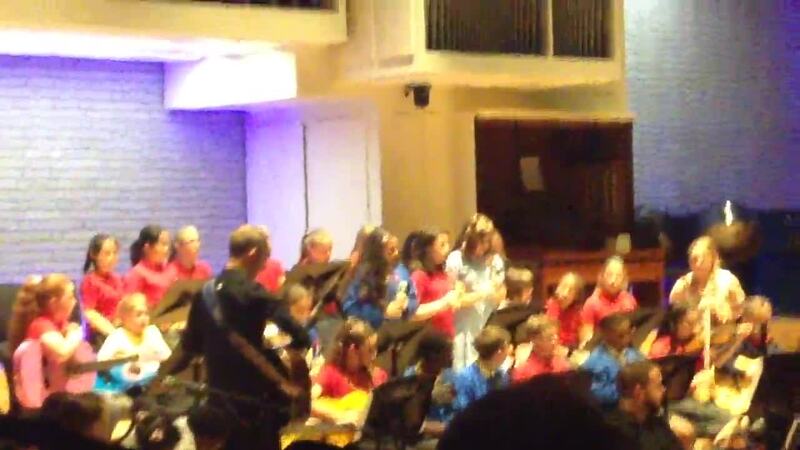 I think we were excellent at everything and me and Jessica were good doing our duet together. I love Irish music it's my favourite part of Mondays. My favourite song is rattlin' bog, I sing it at home and it annoys my parents!!! You have all put a lot of EFFORT into doing the tin whistle and the guitar including MISS EARLEY and MR McCALLAN teaching the children to play the instruments . You all have WORKED very HARD.